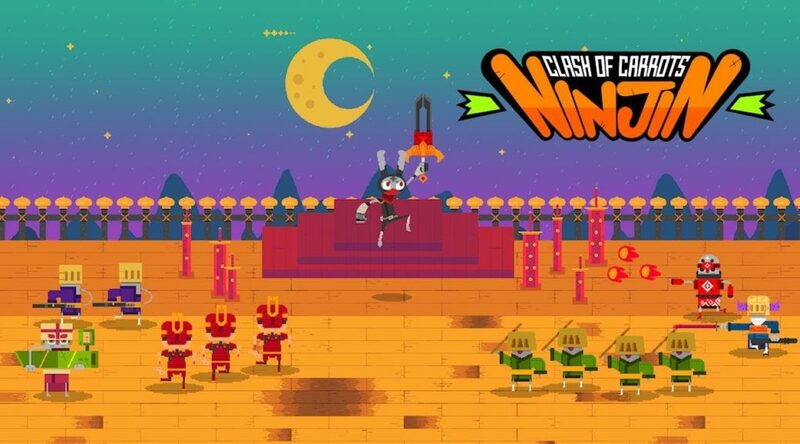 Pocket Trap and Modus Games’ high-speed beat-’em-up, Ninjin: Clash of Carrots, has finally released on Nintendo Switch today. To celebrate, a new launch trailer has been put out for the game. Ninjin is available for USD14.99 via Nintendo eShop. Ninjin: Clash of Carrots, the high-speed beat-’em-up from Pocket Trap and Modus Games, arrives today on Nintendo Switch, PlayStation®4, Xbox One and Steam. A new launch trailer highlights the hilarious storyline and frenetic gameplay.